Widespread reports on social media say Wells Fargo’s app, website, and services are not working properly. Get the latest details in our LIVE COVERAGE. In a tweet, Wells Fargo confirmed they are having issues with online banking and their mobile app. Some users also say they have been having problems using ATMs, debit cards, and credit cards. In this interactive live stream, host Steve Lookner brings you the latest updates on the Wells Fargo app, website, and other services reportedly being down, and he’ll also read your comments and questions on the air! Wells Fargo is working to fix a widespread outage preventing some customers from using the mobile app and accessing their online banking accounts. Wells Fargo addressed the outage on social media. “We apologize to our customers who may be experiencing an issue with our online banking and mobile app. Thanks for your patience while we research this issue. 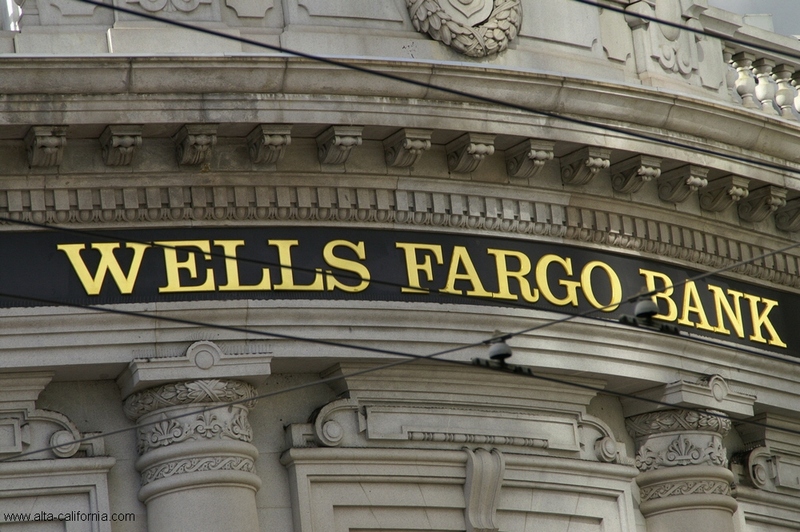 If you are impacted, please check back here for updates,” Wells Fargo wrote on Twitter. Posted in Banks, Corruption, Pissed off. Tagged Wells Fargo Bank.